Hello everyone, welcome to our website. Today we are going to talk about free backup tool for Linux system. You may ask yourself which is The Best Backup Software for Linux? Lets face the truth that Windows users has more software options than Linux. But, backup must go on, no matter what. Actually, there are some great backup tools for Linux. Some are free and also there are great paid backup tool as well. But here, we will only discuss about the free backup software for Linux. So, let’s get started. 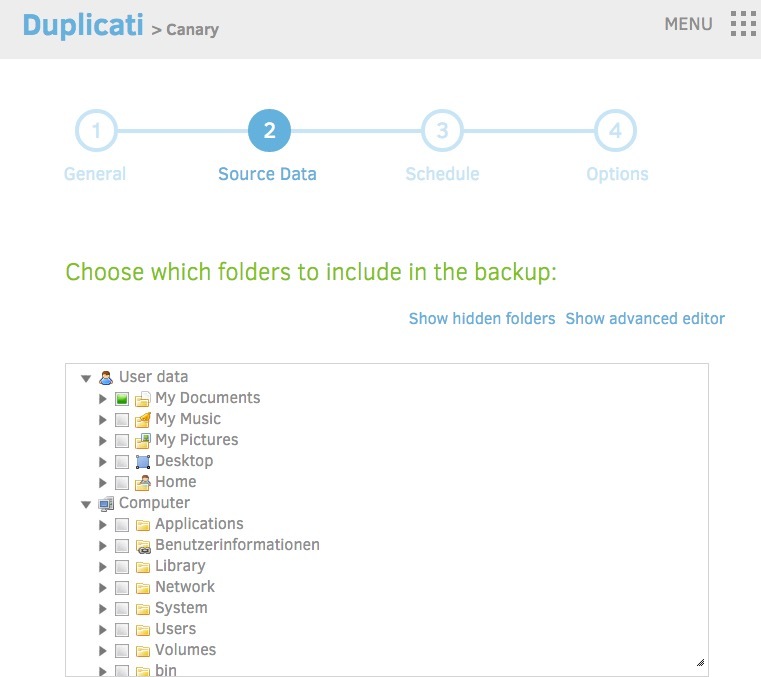 Duplicati is a free and open source, multi platform backup tool for Linux, Windows and Mac OS X. Duplicati has all features you need to backup your data. It supports many backup backends such as Google Drive, Amazon S3, Box.com, Mega and many more. It also comes with a strong AES-256 encryption feature. You can perform multiple backups and manage the backup from a nice web based control system. Duplicati has its own scheduler and auto update feature. Duplicati is in active development. The Duplicati project team provides regular updates and bug fixes. For us, this is the best free Linux backup tool available on the net. Grsync is a graphical backup tool that utilize the power of rsync, a backup command line tool. 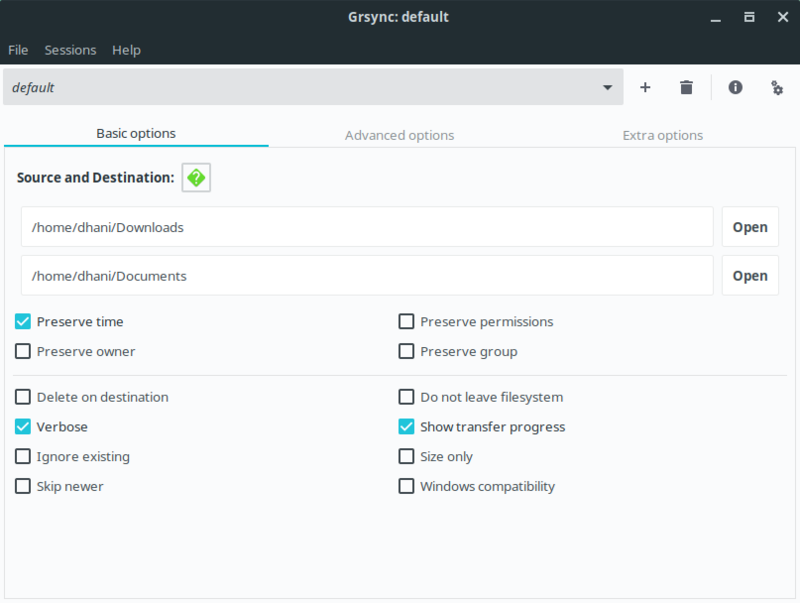 If you are looking for a graphical backup tool for Linux that support incremental backup feature, Grsync is good option. Unfortunately, Grsync does not support advanced features such as cloud backup, network backup etc. BUT, with a little trick, we can make Grsync able to backup to cloud storage such as Box.com. It’s not perfect but, at least it works. 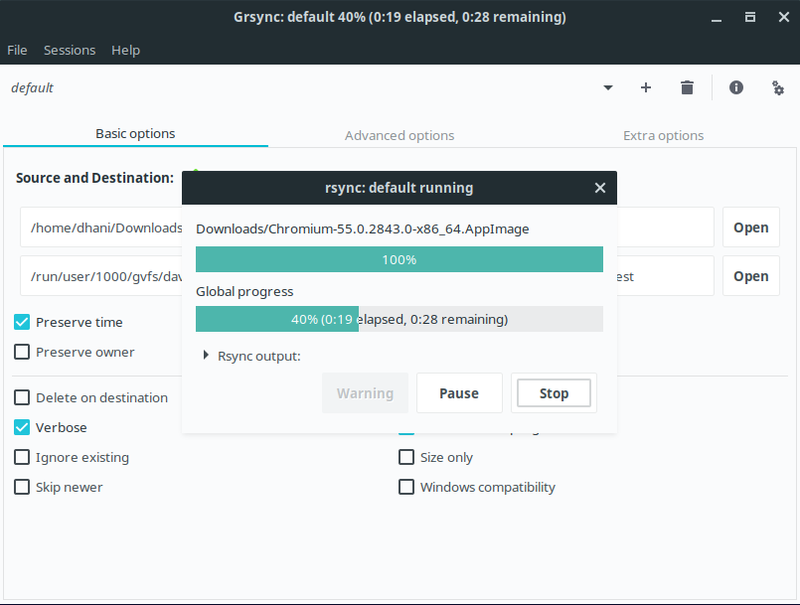 Grsync package is available for some popular Linux such as Debian, Ubuntu, Solus OS and some others. Areca Backup is also a popular, powerful and rich features backup tool for Linux. It comes with many top-notch features and graphical user interface. Areca Backup also intended as an easy to use backup solution for Linux. Support local backup storage, network drive, USB drives and also FTP server. Areca Backup lacks supports of cloud storage. It only supports FTP Server and local devices. Another bad things is that we don’t think that Areca is still active. When we check their download page, the latest update was in 2015. Areca requires Java to works. Make sure you have Java runtime installed in order to use this software. 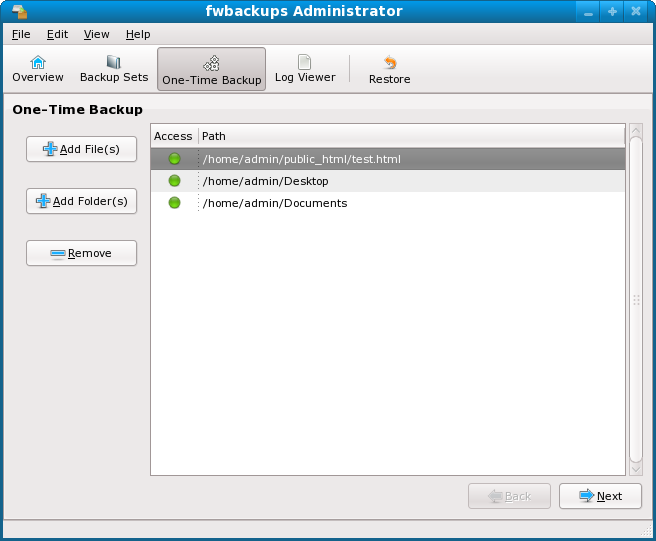 fwbackups is an open source and rich features backup software for Linux. With this software you will be able to backup your files anytime and anywhere. It is free for download and use. There is no time restrictions whatsoever. fwbackups development seems to be inactive for some times as well. The latest package was updated in 2016. The installation of fwbackups also not easy. DejaDup is a simple backup solution for Linux. DejaDup is the default backup software on many Linux distribution such as Ubuntu 18.04, Fedora and some more. DejaDup provides an easy way to perform file backup and store them to local disk, removable as well as some Cloud Backup storage. Using DejaDup, you can store your backup in Google Drive, Nextcloud and network server. This free backup software for Linux also support scheduling and file/folder exclusion. Deepin Clone was originally developed by The Deepin team. If you are Deepin users, you should familiar with Deepin Clone. With this tool, we can create a snapshot of our system. It will perform full disk or partition backup instead of file backup. Deepin Clone has a nice and sleek user interface. You will experience a modern Backup way in Linux. 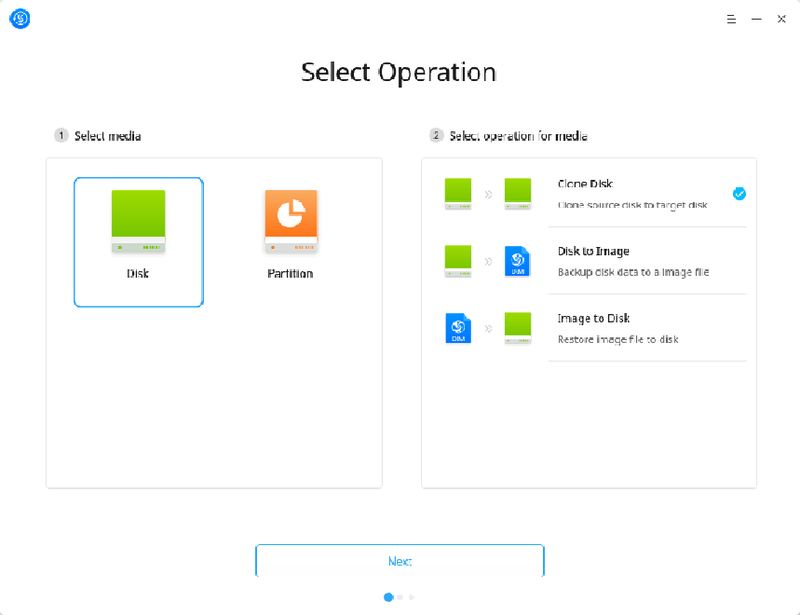 Deepin Clone makes it easier to clone disk, create disk image to a file, as well as restore image file to disk. 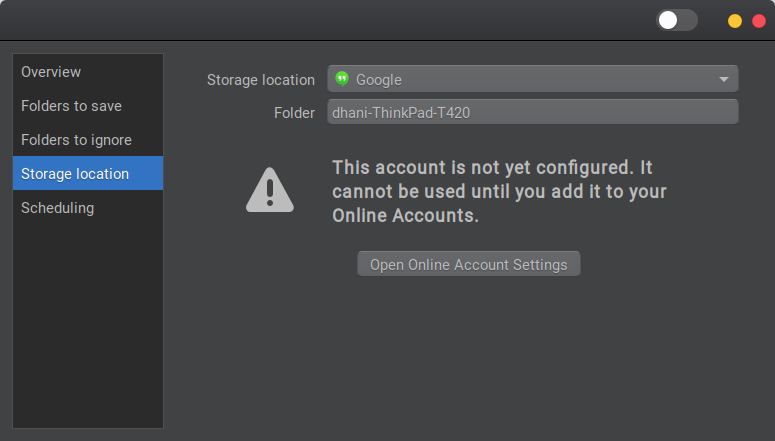 Deepin Clone is a perfect disaster recovery software for Linux. 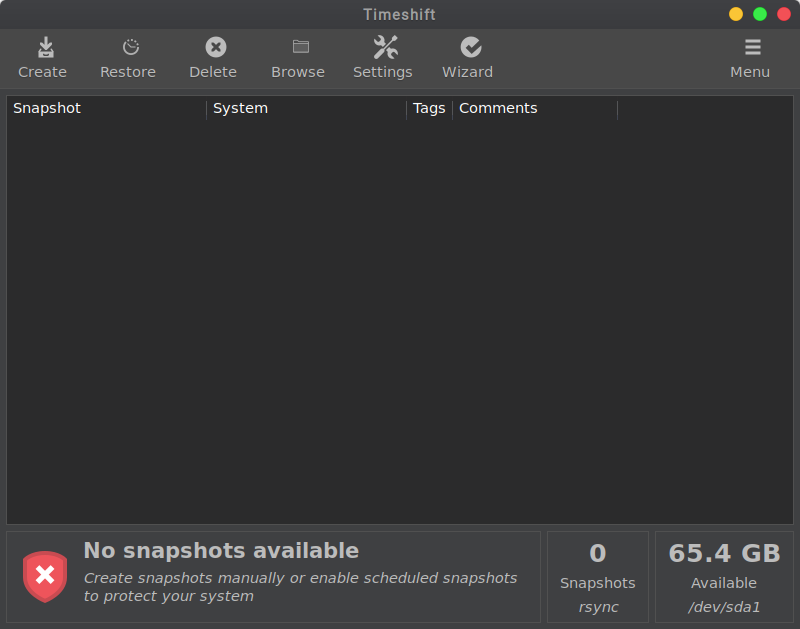 TimeShift is another great backup software for Linux. 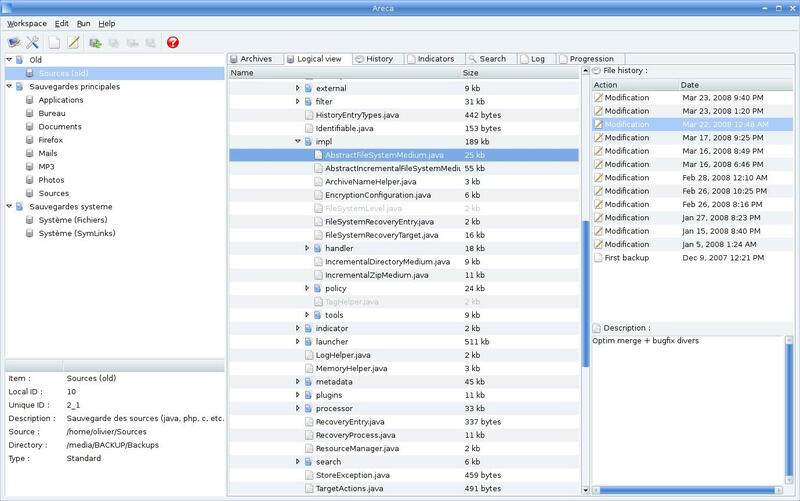 With this backup tool, you can create full system snapshot/backup. If you are Windows users, you may familiar with Windows System Restore. TimeShift is pretty similar to the Windows System Restore. It will create a system snapshot. TimeShift comes with a simple and easy graphical interface. Duplicati, TimeShift and Deepin Clone are my backup software favorite. I use them on my Linux desktop as well as server. Thanks for reading this article of The best Backup Software for Linux. Please leave us comments if you have any suggestions.